Michael Halak was born in 1975 in Fassuta village (upper Galilee). He currently lives and work in Haifa. After studying Fine Arts at Haifa University, Halak won a residence scholarship in 2005 to attend the Florence Academy of Art, Italy. There, he would perfect his hyper-realist style. He graduated with a M.F.A at Haifa University in 2009. 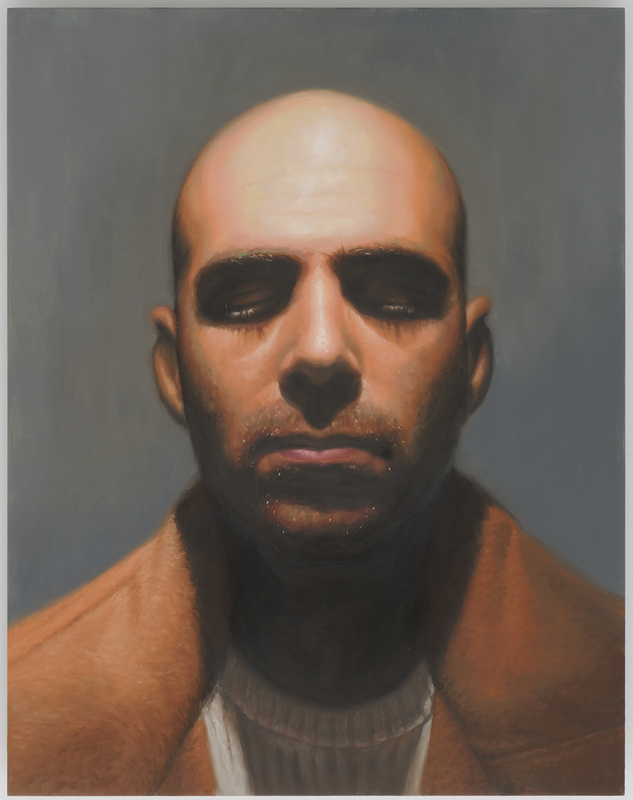 Halak’s works moves along the frontier between hyper-realism and conceptualism. The illusion of reality represented on canvas may be seductively beautiful and perfect, but equally conveys feelings of disruption and disintegration. The perfectly constructed and executed works depicting landscapes, feeling, often impermanence, hybridity, entrapment or categorization. Michael Halak plays with our perception to make us feel what he feels, to experience his reality: a life in transition, in a place is not really his. Halak has won several awards including the Ministry of Culture and Sports for contemporary artists (twice) and the Rappaport prize for a young painter and many more.